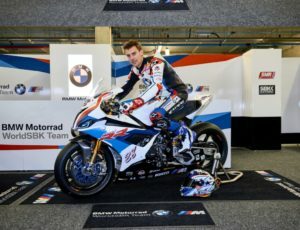 Do you like the livery chosen by BMW Motorrad for their return to WorldSBK? 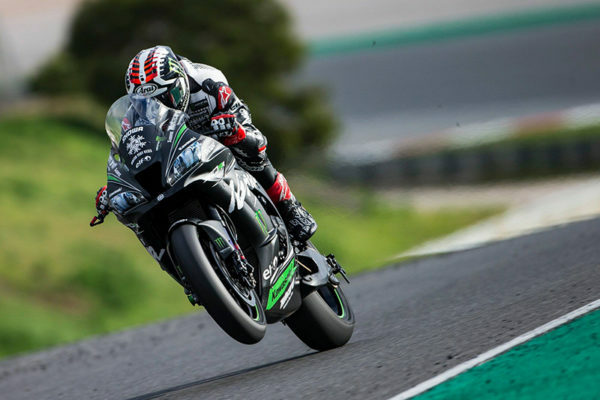 The English-German team have presented their S1000RR machines and their riders Tom Sykes and Markus Reiterberger during WorldSBK Official Test in Portimao. 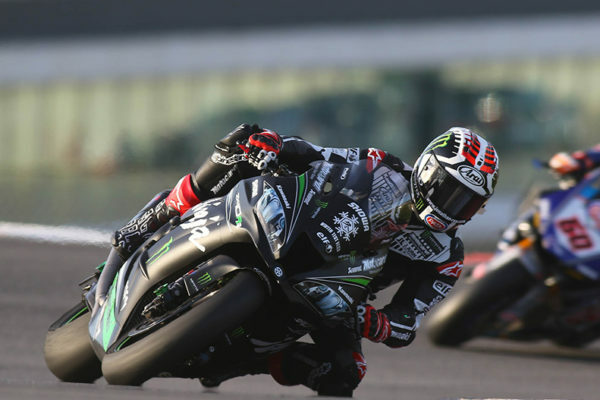 CHANGES – Many changes have been made compared to 2013 (BMW’s last season in WorldSBK as manufacturer). 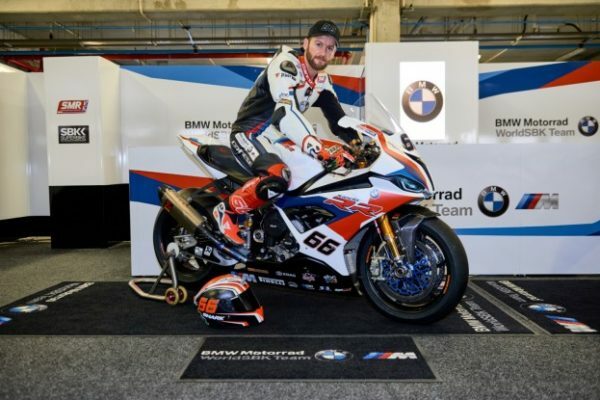 In the past, BMW machines were equipped with brakes from Brembo. 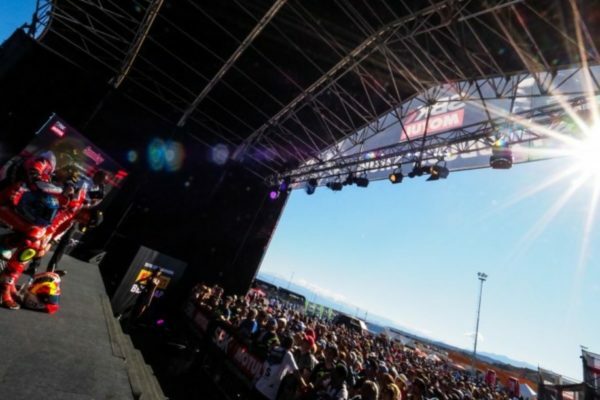 Now, the Italian manufacturer is the supplier of most of the teams in Superbike World Championship.